If you are a pre-med student and looking forward to collecting your study materials for MCAT, this post is absolutely for you! Yes, as stated in the title of the post, after tiresome research for more than 8 hours, we are going to share you a brief on top 5 MCAT prep books that you can check out along with your MCAT Prep Courses. So, let get started without any further due! 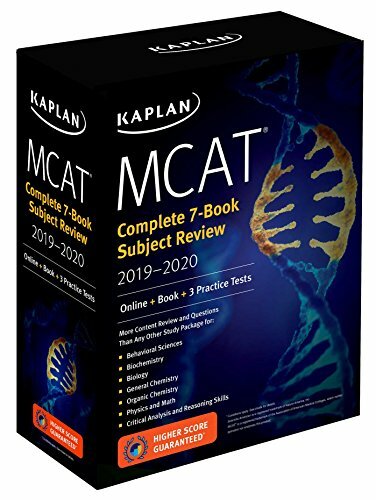 The very first one you can try is- the ‘Kaplan MCAT Complete 7-Book Review’. 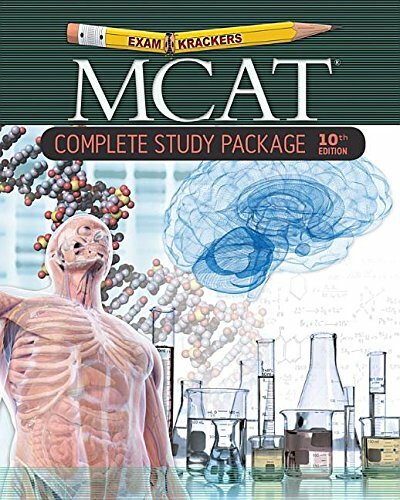 As in the stats, it is one of the best-selling MCAT prep books out there in the market. And, we got to know the reason why this particular book is the most sold one. It comes with a complete package containing 7 books concerning every area of the MCAT test along with a good number of practice questions. And, on the top of everything, the books in this series include study plans, finely designed layouts and diagrams of complex scientific topics together with graphics and 3D illustrations. 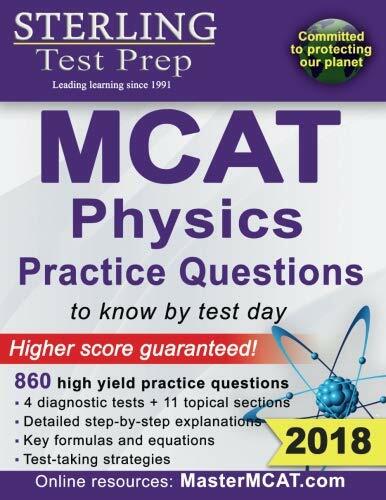 Personally, I’d say this is the best book for MCAT when it comes to developing your understanding of the MCAT exam format and question pattern. 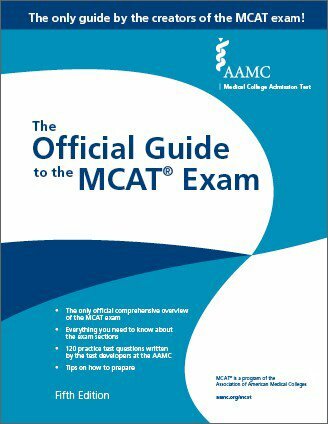 And, this is the only “OFFICIAL” guide offered by the creators of the MCAT exam. So, it can definitely be a good start to get set with your MCAT prep journey while you need to make sure you have best MCAT prep courses in your collection. Exam Crackers MCAT Complete Study Package is another best-selling MCAT study materials available in the market. This particular series will help you to understand the key information on the subjects you need to study for the MCAT exam. These books are written in simple, precise, and easy to understand language. Besides, they focused on the contents that are most important for your exam while avoiding the unnecessary information at the same time. Considering all these, Exam Crackers can be your best choice for a decent preparation within a short span of time. If you prefer to know everything in a more detailed manner and dedicated enough to spend more time in study, Sterling Test Prep MCAT Practice Tests is your best friend then. Yes, these books offer more detail info on each topic and provide with meaningful explanations of the contents at the same time. And, most importantly, they have explained the contents in such a way that you will hardly find issues with understanding the meaning clearly. 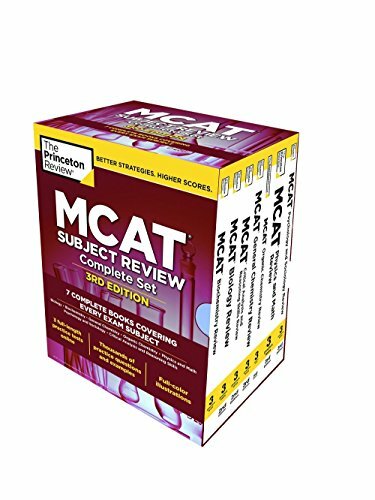 If you are to complete the preparation within a limited timeframe, you better settle with Princeton Review MCAT Subject Review Complete Set. They are simply a complete package that includes everything that you need to pass the exam. With that being said, they have included real MCAT sample questions at the end of each chapter so that you can have a taste of a mini exam when you complete a chapter.